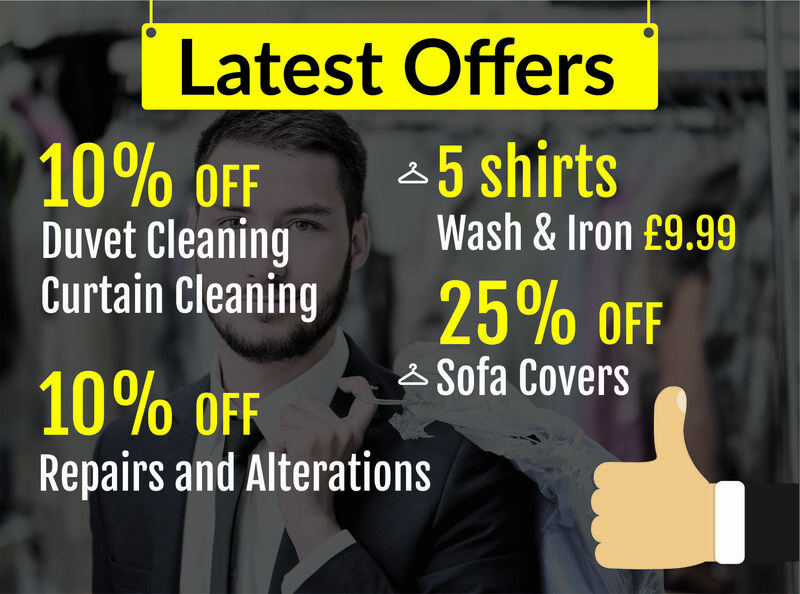 Wouldn’t it be valuable to have the capacity to uproot stains on your clothing as they happen and not have to worry about permanent staining on your expensive garments? Our stain shop uses a new textile anti stain protector formulated to help provide stain resistance on natural and synthetic fibres. 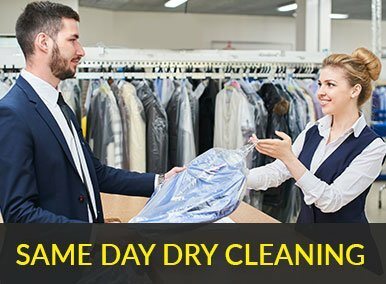 Priory Dry Cleaners uses the textile protector forms an invisible barrier which water and oil based stains discover hard to penetrate and rather than sink through the fabric, they will form into little beads and then fall away. Any build up can be absorbed away with tissue paper. Contact us now for the cheapest prices in Gloucestershire and Worcestershire on stain protection.